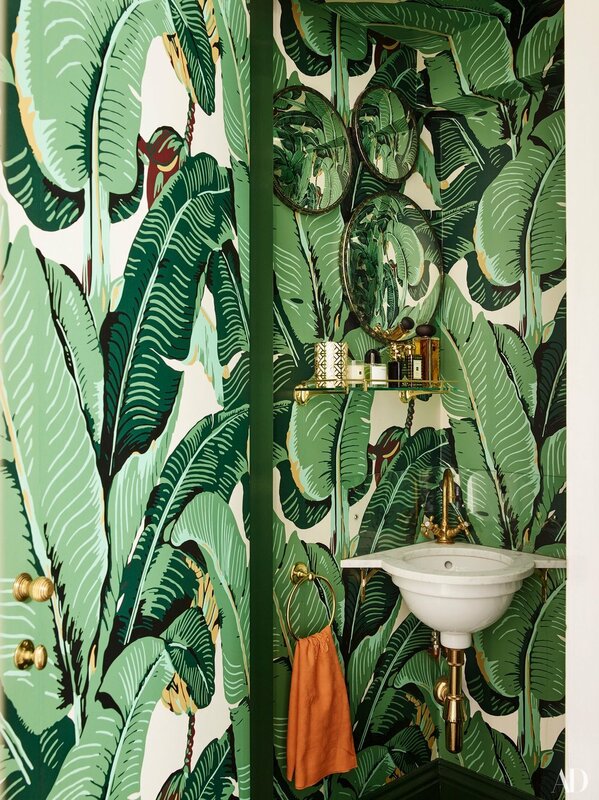 As featured in this month’s Architectural Digest, the iconic Martinique banana leaf pattern was originally designed by illustrator Albert Stockdale, in an attempt to translate the jungly landscape of the Bahamas into a wallpaper. Giving the illusion of leaves growing up from the floor, the intriguing pattern soon inspired designer Dorothy Draper to create her own version, titled Brazilliance. 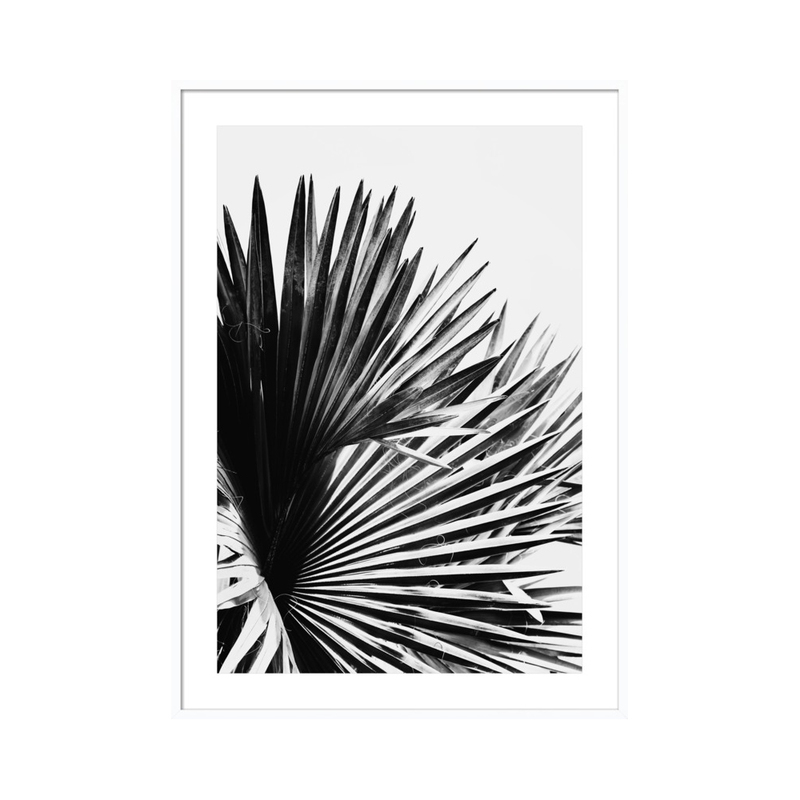 Today the leafy designs remain a popular choice in interior design, retail, hospitality design and even fashion.